I have highlighted only a few interesting projects and topics on this page from my 15+ years work experience. Check out my Resume for more examples. Also, if we are in a job discussion I will send you a custom cover letter explaining how my work experience, skills, and knowledge relate to your posting. My C# “.Net” experience includes 4+ years combined professional consulting for utility clients and my own professional development training with 6+ completed courses, 5+ books read, and current enrollment in a specialized university program for C# programming. I worked with a utility client where I independently gathered requirements from the client, designed and developed a prototype C# .NET Windows 7 compatible application using ADO.NET for MS Access databases, then switched over my production-ready application to use ORACLE database libraries (the ORACLE system was being installed at the time of development). The windows application had a snazzy client logo graphic that animated (I made with simple graphics and animation in code) and a user interface to view utility equipment in the database, search bar with many options, navigation bar, and background logging of environment, time, username, error logging, activities logging, etc. The application runs on the electric grid operator’s windows 7 computers 24/7 for daily use. I have 15 years experience working with Visual Basic and now VB.Net to turn Microsoft Office products into rock star appealing business productivity applications that manage, download, extract, transform, and report data for my clients and employers. 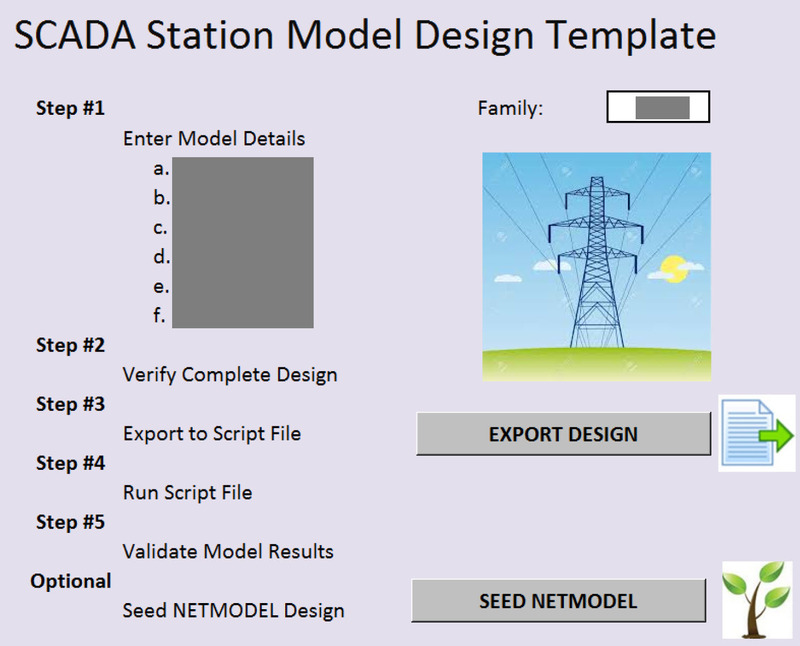 Substation Modeling Template: Developed a user-friendly Excel template for modeling entire new substations with data entry validation, macros, and smart automation features that converted and exported station model details to database SQL script files. Users would follow a step-by-step process in manually entering data while the application intelligence related the data entries would expedite the substation model creation process versus using the existing EMS vendor on-screen modeling displays that were time-consuming and more prone to validation errors. I have experience creating custom and visually appealing office applications that download, extract, transform, and report data. Some functions may be to query or download from a database or to generate SQL database update scripts. I have worked with many database technologies including Microsoft SQL, Oracle, Sybase, and proprietary vendor database applications. My projects were used for reporting, quality assurance, real-time performance monitoring, database view/update operations, and other business uses. I created an MS ACCESS Visual Basic application to process XML from a remote company database into a local database application (that I created in MS ACCESS). The custom application had to query different databases across the company Intranet to compare against the remote databases. Multiple users ran my office reporting application that had easy/clickable buttons to download and process the XML then report the results (which were discrepancies on electric utility equipment modeling) in PDF format. Equipment Ratings Comparison Tool: I have developed, analyzed, and used an MS ACCESS database Visual Basic application in a multi-user environment to allow the comparison of equipment ratings between engineering, operations, and an RTO. I have self-learned and then applied programming such as JAVA, XML, XSLT, VBA, SQL, Oracle, and other database applications to produce an application in Microsoft Access. I have created user-friendly forms with background processes to download, process, and save data according to command buttons. This project was a rewarding challenge because I had to rebuild the application from scratch, learn new software-coding techniques, and independently build, test, and then analyze the tool. The tool I developed cross organizational boundaries to download data from different databases in the company and across the country with Grid operator. The reports allowed staff to make corrections and drive quality improvements in our data models and operations. I spent approximately 6-7 consecutive years working daily on Linux systems. I worked with HP’s UNIX and Red Hat enterprise. 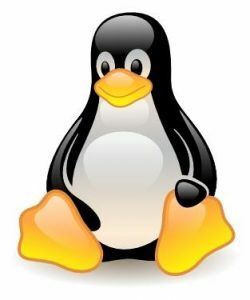 In the past 4-5 years of my career working as a consultant/contractor, my clients primarily had projects that ran on Windows Server and I did not work frequently with recent flavors of Linux. At one point in my career, I was seriously considering certification and started to study independently on a Fedora Linux installation on my personal laptop. Pager Duty Support: Provided 24/7 support for technical issues with the energy management system, network applications in the EMS, state estimator failures and issues, power systems security issues all in real-time operations that ran on HP UNIX servers. Unix: Worked with UNIX servers for EMS functions, custom cronjobs, applications, and log debugging. Debugged scripts and cronjobs and had to manually run them for problems in real-time. Took a company course on UNIX and a community college introductory course on UNIX/Linux to improve my skills. Able to navigate through shells and perform basic functions and to improve upon them if needed by references documentation. An industry leading consulting firm hired me for a yearlong project to help their client transition their generation assets, IT SCADA communications, etc. into the RTO reliability and financial markets. 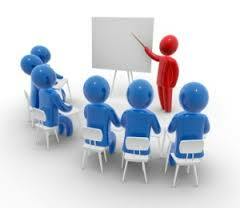 I was hired on to help direct from high-level requirements to practical design and implementation. My products included IT data transition plans, what the server and database structures would like, and what existing and new data models were needed for the transition. My success was the creation of technical application diagrams outlining the energy management systems and future implementation strategies. I delivered diagrams and technical documentation on the modeling solutions for SCADA, generation, and ICCP applications. I also lead the team in another Business Analysis role to gather requirements, discuss, and design a custom software solution for handling backup dispatch instructions. In addition to the design phase, I helped lead and complete the “hands-on” implementation work. I have both experience and actual training (“Train the Trainer”) on how to effectively write a power point presentation, present, and engage the audience in short-term presentations or longer duration workshops. Actually, I lead, developed training materials, labs, and been a trainer to system operators when I worked at a former employer. I enjoyed making the hands-on lab activities and programmed scenarios for them to learn while doing. Setup the dispatcher training simulation environment to simulate the power system event scenarios and allow the students to perform the lab exercises I designed. I have 10+ years’ experience testing (manual and scripts) new vendor applications and implementations in the utility industry. I have done regression testing, manual testing, automated, and created scripts to “fake data” and test performance on integration, staging, and parallel production systems. As part of my 3+ years study for C# .NET I learned how to create unit tests for software and utilize the product testing features in Visual Studio Enterprise IDE. Testing is one of my many talents and I am very experienced and skilled in finding both software and database related errors and defects. A utility client: For this client, my role was specifically to test the vendor implementation and software upgrades on their GMS development system in preparation to roll to the production environment. I worked with the project managers, client SMEs, and other staff to test, record, and document many software and database model defects using a variety of tools and mechanisms for reporting and tracking the software defects. An RTO: While working directly for my employer, I was part of a team with advanced knowledge and skills to investigate issues, events, and problems that affected the real-time high-reliability production systems. One investigation required weeks, maybe a month, of analysis, research, and simulation. 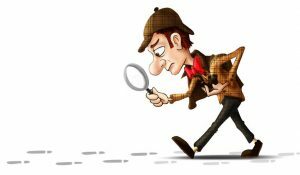 I helped undercover a critical software defect in the vendor system, documented the scenarios, backed up with my simulated data, and worked with the vendor to get an emergency resolution. I have experience in download, query, and analysis of data from databases using various tools like MS Access, Excel, SQL Server, database connections to MS SQL or Oracle server. Most of the data analytics I have worked with were querying data FROM MS SQL, Oracle, etc. then using my own scripts (like PERL), and then outputting the results to attractive Excel spreadsheets, MS Access reports or just e-mails summary reports. Part of my job responsibilities were to do reliability analysis and data analytics on the state of the electric system to validate reliability. I have also used data analytics to verify the correctness of database modeling, application performance, and general data quality assurance. 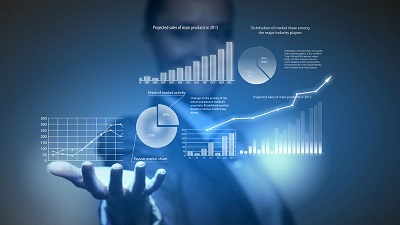 Note: These project examples required complex data analytics and summary reporting. Voltmeter Violation Online Report – Lead the design and update of the online voltmeter report that tracts high and low voltage violations. The report included an improved table display of voltmeter violations, improved summary analysis display, and a graph summarizing the violations. The report also monitored customer voltage violations with performance indicators to monitor progress and improvements. Bus Voltage Study – Created both a technical report and a business report. The objective of this bus voltage study was to review current voltage regulation setting practices, its relationship to voltage violations and what cost-effective steps could be taken to reduce voltage violations. Analysis of multiple substations was done; historical data was analyzed with voltages and violations, estimated load drops, and increases in reliability. I am committed to high-quality delivery of products, documents, and services to my clients and professional representation as an employee ambassador of my company. A grid operator was growing its model and IT infrastructure but lacked quality QA feedback mechanism to identify, communicate, and correct errors in its data models as observed by end-users such as control room operators, support engineers, and external stakeholders. 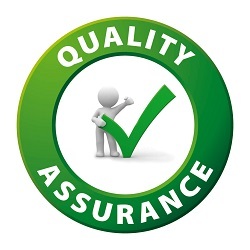 The lack of a QA program had consequences in both reliability and financial operations. The solution was to start a “Model Issue Resolution Process” and I was given the assignment of surveying the end-users, support engineers, and data maintenance engineers and coming up with a process solution. After interviewing many people, I collected the response and came up with a draft process solution that I came back to those individuals. The process was perfected. At the time, we did not have budget approval to develop “web tools” but needed to get results right away, so I volunteered to create a process driven by e-mail, an e-mail “form”. I became the project QA leader and made sure each “model issue” was resolved as approved by the “reporter of the issue”.